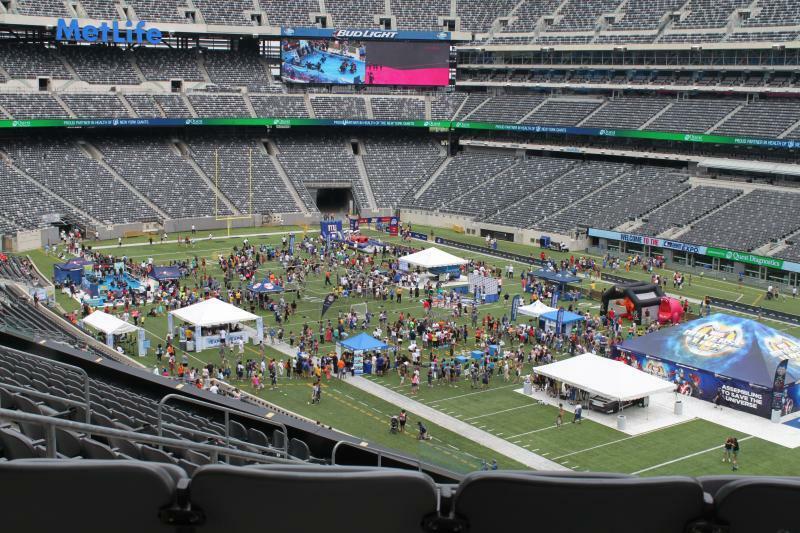 MetLife Stadium- the MVP of Celebration! 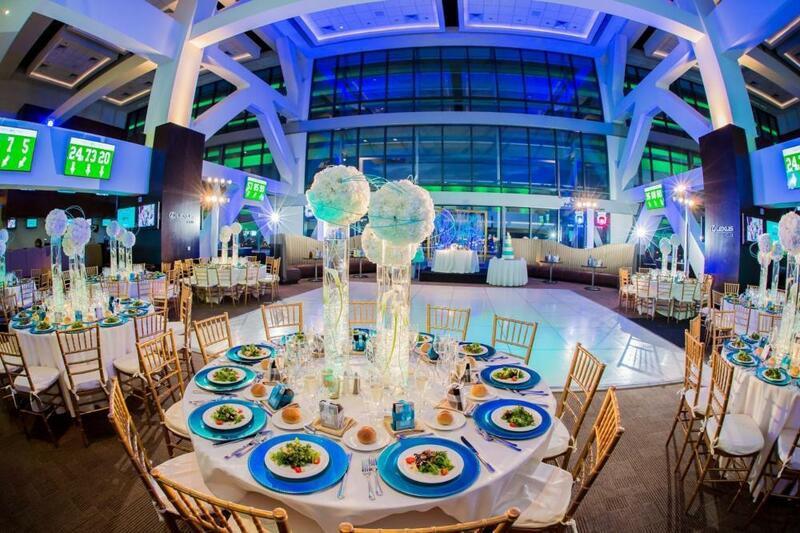 MetLife Stadium is the perfect venue to impress everyone at your next East Rutherford meeting or event. 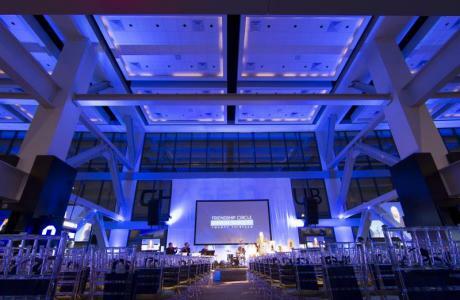 Our brand new, state of the art facility offers multiple indoor and outdoor spaces, world class amenities and an impressive array of culinary options. Each of our stadium clubs are inspired by prominent NYC venues and designed by world-renowned architect, David Rockwell. 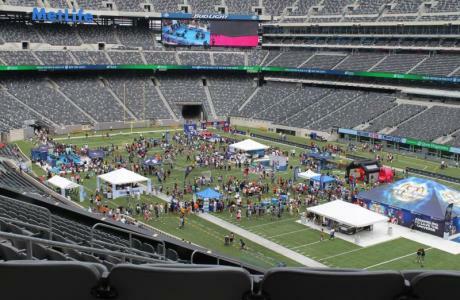 With the ability to accommodate gatherings as small as 100 guests or as large as you can imagine, see for yourself why MetLife Stadium is in a field of its own. Get every detail on meeting and event space available below to see why MetLife Stadium is the premier event venue in the greater New York/New Jersey venue. 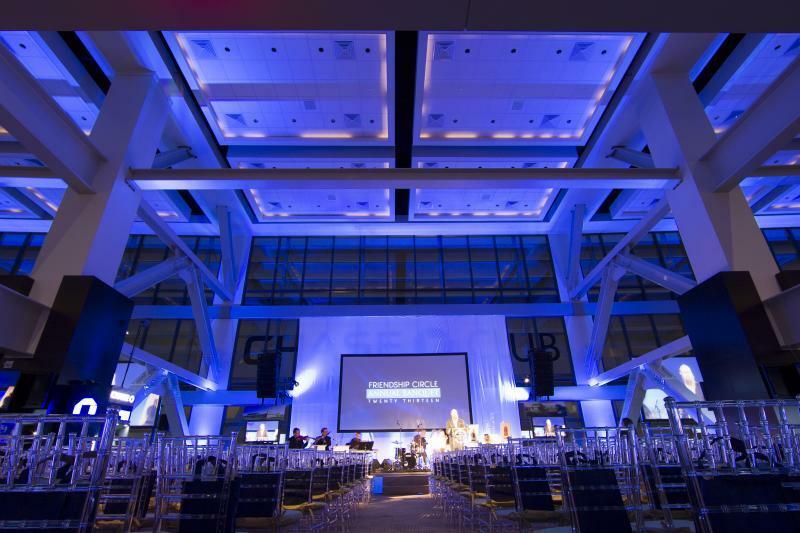 Rental spaces are only available when there is not a Stadium-wide event occurring.